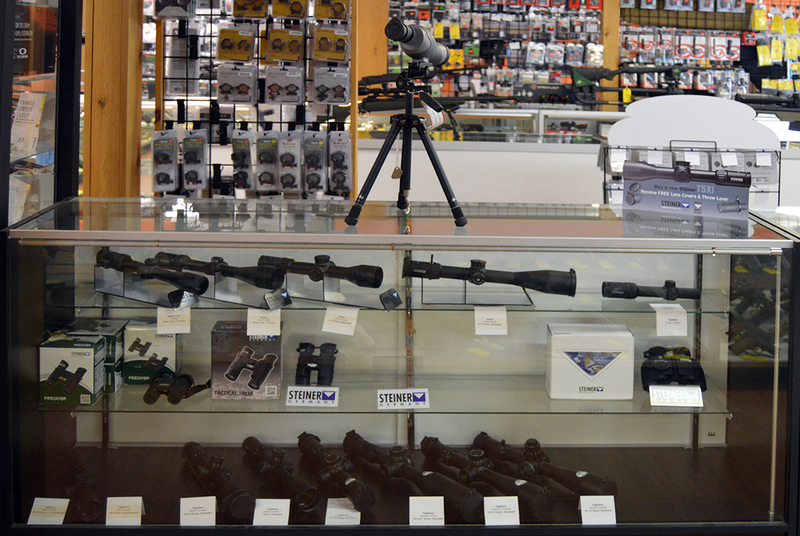 Formerly known as Volunteer Ordnance Works or V.O.W., Cleveland Shooting Sports is the ideal place to buy, sell or trade-in your firearm. 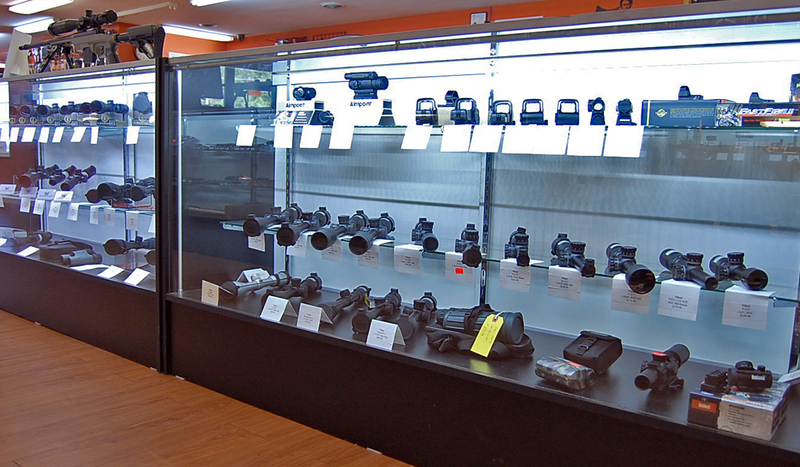 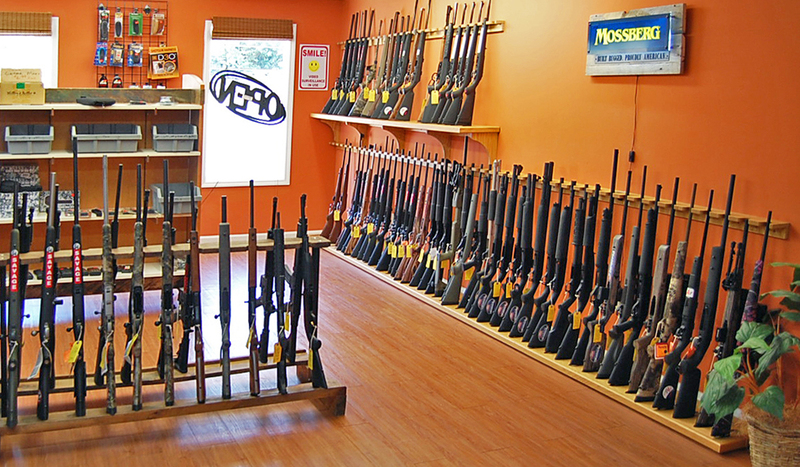 As a matter of fact, we think it's the ideal place to buy, sell, trade-in, shoot, service and/or customize your firearm. 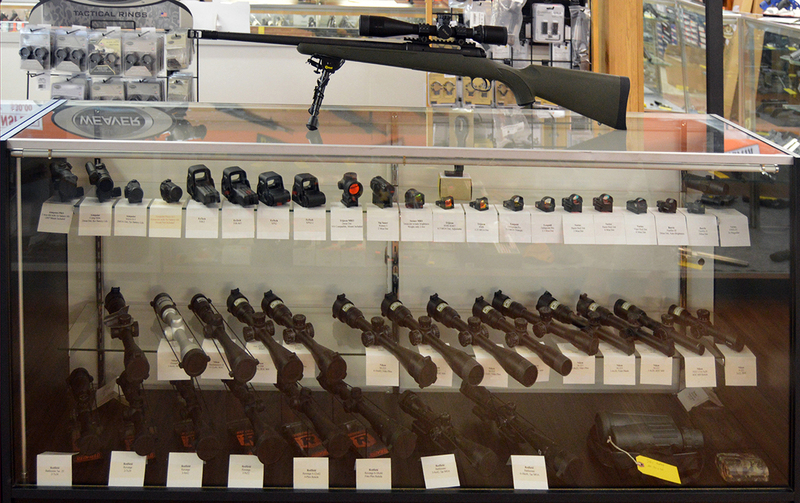 We deal most types of firearms and specialize in NFA firearms.  We are a Licensed Federal Firearms (FFL) dealer as well as licensed to sell and manufacture Class 3 firearms.